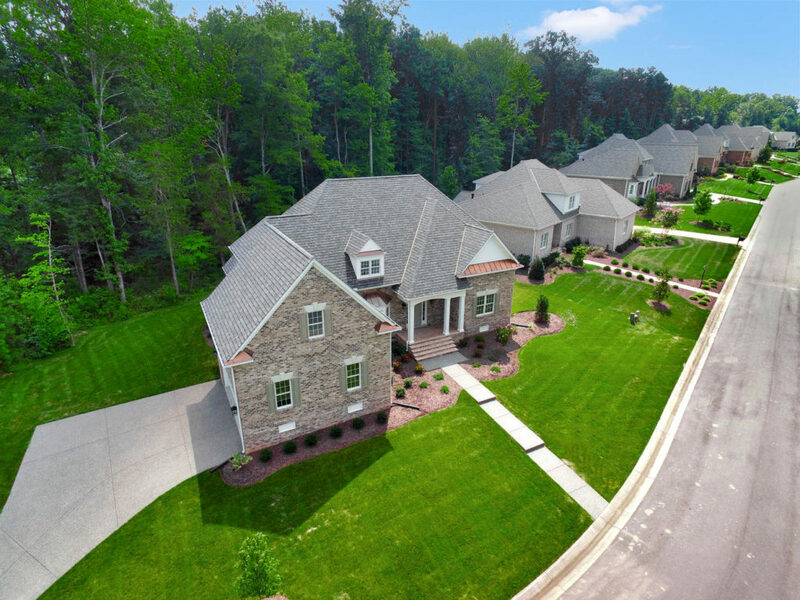 Welcome to West Oak, a gated, maintenance free living community located on Richmond’s prestigious River Road where residents enjoy private wooded homesites situated on rolling hills with luxury homes at every corner. 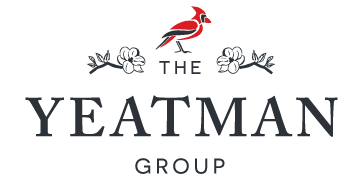 With the last remaining new construction build opportunities available now, The Yeatman Group is getting in front of more potential buyers for West Oak than anyone else. 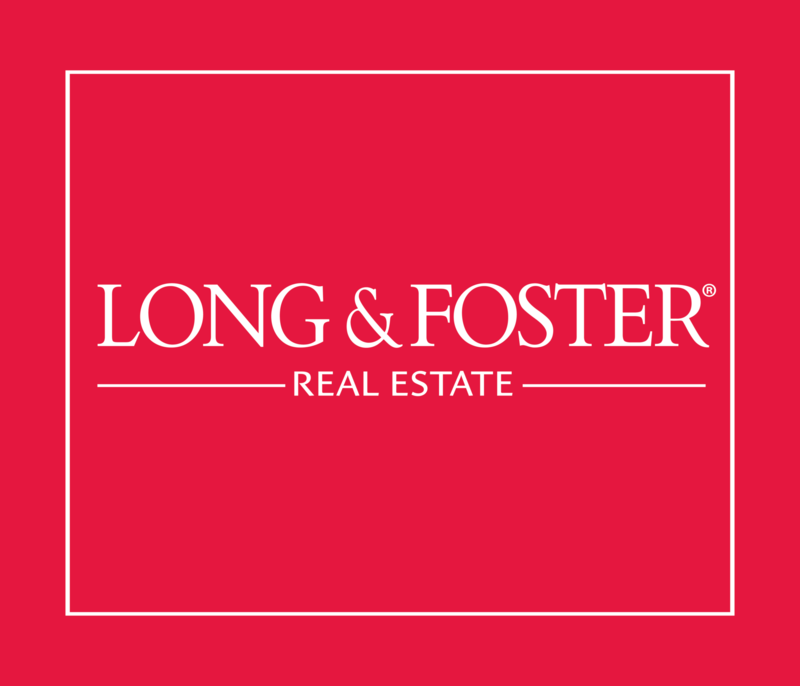 If you’re considering making a move, take advantage of that exposure today and list your home with us! Students residing in West Oak attend Randolph Elementary, Goochland Middle School, Goochland High School. Goochland High School continues to meet the demands of an ever-changing population of students. As the county has grown, course offerings have expanded to include special education, visual and performing arts, foreign languages, GED, advanced placement, computer technology, dual enrollment, and the college connection academy (which allows students to earn college credits while still in high school. Athletics at Goochland High School have been an integral part of the total school program, offering football, basketball, baseball, softball, track, cross country, soccer, tennis, golf, swimming, gymnastics, and volleyball. Goochland High School also offers its students many Career and Technical Education courses, as well as the opportunity to be a part of the ROTC program. According to niche.com, Goochland High School has a 92% average graduation rate.